Almond Shelling Machine Is one Necessary shelling machine in Almond Processing Factories. 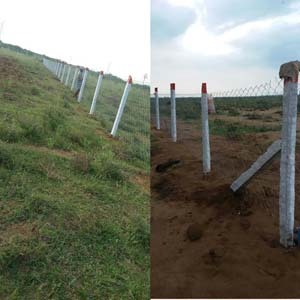 We Offer Different Capacity to meet your demand. How can we Crack almonds fully without breaking inner kernel? It depends on the gap almond passing tough. Small almonds cannot get cracked while Large. 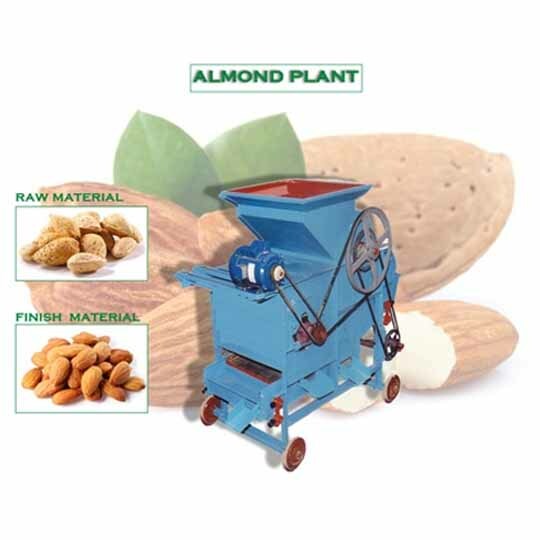 We are the Leading Manufacturer of Almond Peeling Machine in India. 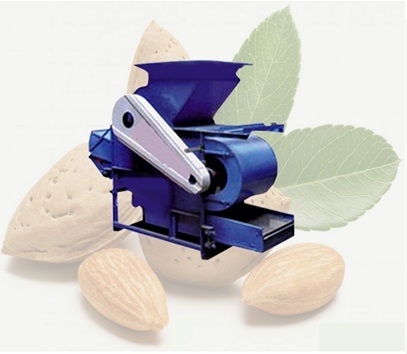 Almond Peeling Machine is used to remove the Hard Shell of Almond and Make it To Eat. Almond Peeling Machine Is Useful at Hotels, Restaurants, Malls, Canteens, Caterers, Pharmaceutical Industries, Dry Fruits Related Industries and other Food Processing Industries. 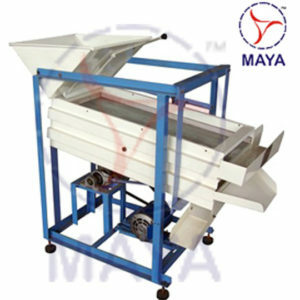 Wet type almond peeling machine is specially designed for peeling the brown skin of almond kernels. High quality automatic almond peeling machine have a high peeling rate and low broken rate. 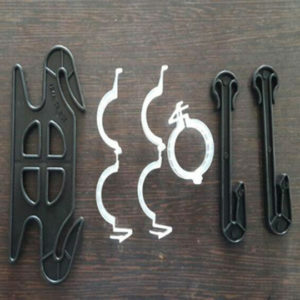 It is a necessary device in almond processing. Peeled almond enjoys a good taste and flavor and it can be used in deep processing of canned almond, almond dish, almond drink and almond dew. Almond shelling machine divided into one level hoisting machine, one, two, three level processing. Adjusting the clearance between processing compression roller of one two three so as two processes the ability to process three different types of almonds at the same time. With the introduction of chain driving, vibration out charging, this machine has a compact structure and perfect design, low crashing ratio and is the best almond processing equipment. This machine includes elevator, decorating machine for almond and apricot pit and almond separation machine.